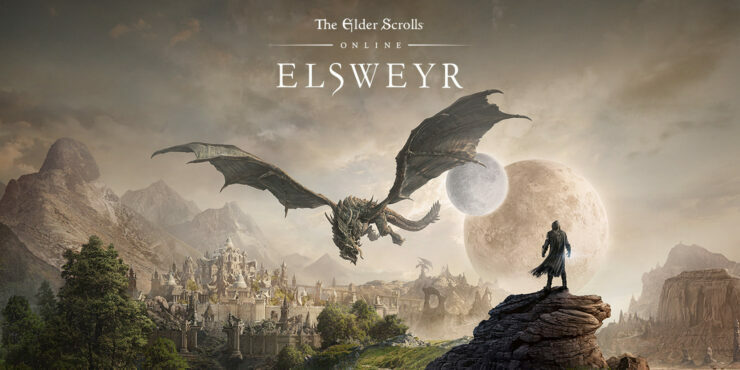 Elsweyr was confirmed to be the next expansion (or Chapter, as they are officially called) for Elder Scrolls Online after some dataminers discovered clear hints about it. 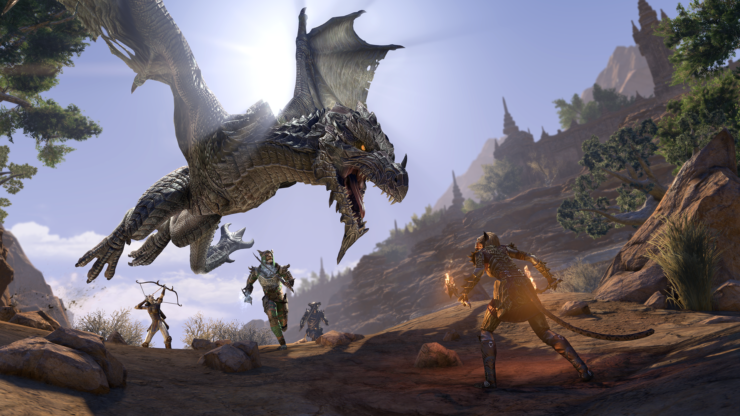 Yesterday, though, Zenimax Online revealed the cinematic trailer alongside the first tidbits of info. 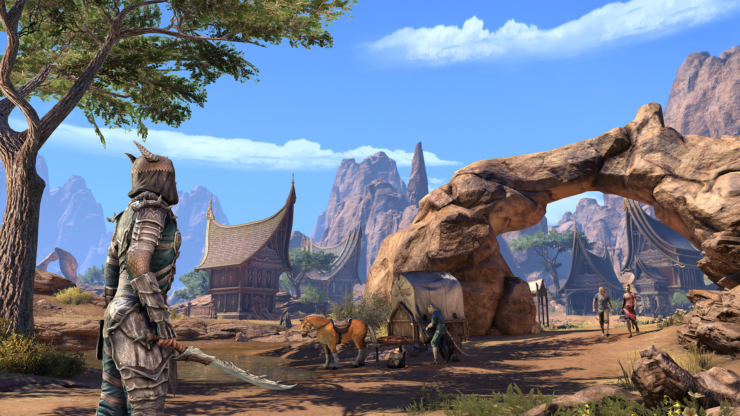 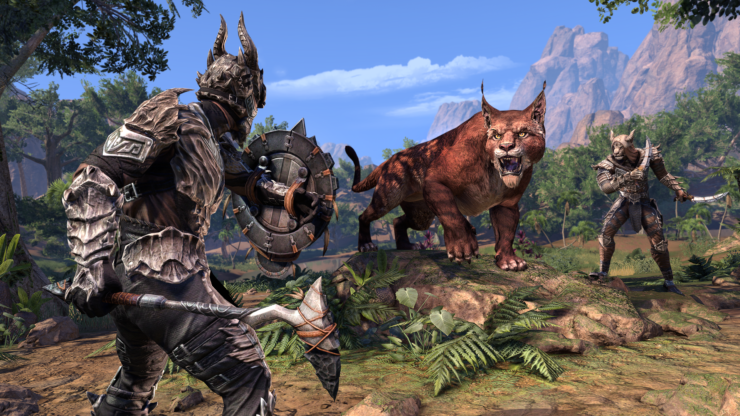 Elsweyr will land on June 4th on all platforms and can already be pre-ordered with several editions to choose from (you can read more about that here). 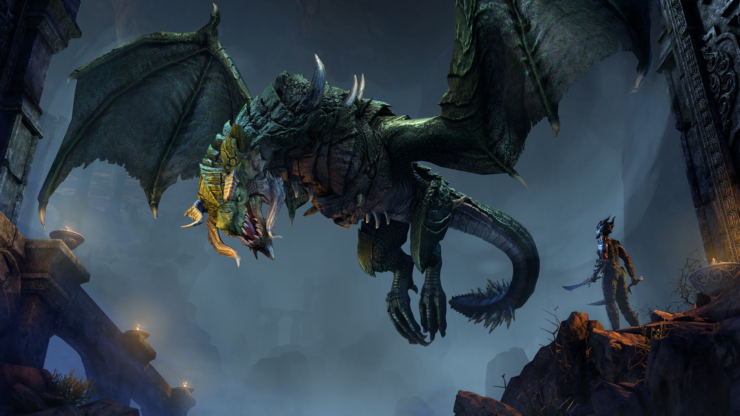 One peculiarity of this expansion is that its story will span across all of the updates due in 2019 in what’s being called the Season of the Dragon. 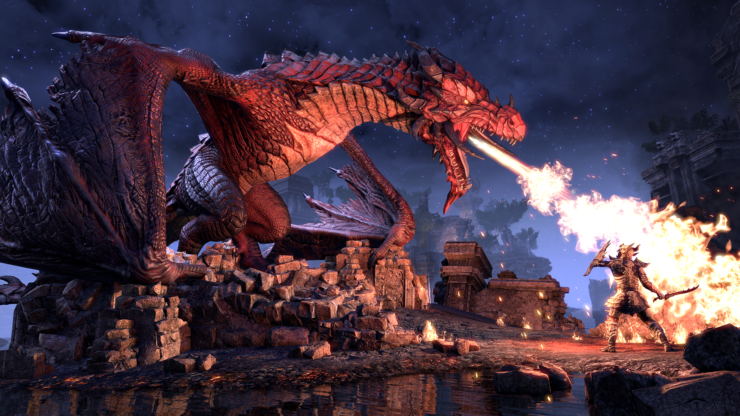 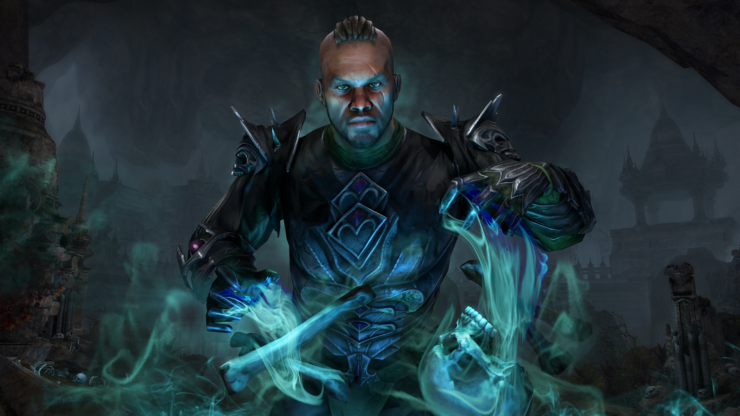 The Wrathstone DLC dungeon pack is set to debut in Q1, then the new Chapter will launch in Q2 (June 4th), another DLC dungeon pack will land in Q3 and a story zone is expected in Q4. 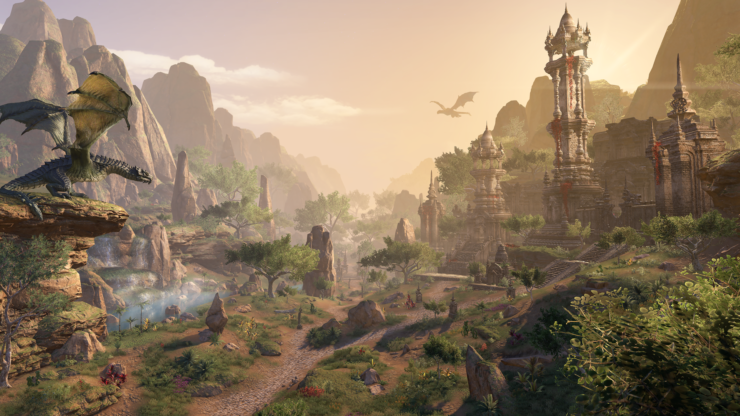 The developers also hosted a live stream on Twitch where they revealed even more information, showcased quite a bit of gameplay and footage and answered a few questions from the community. 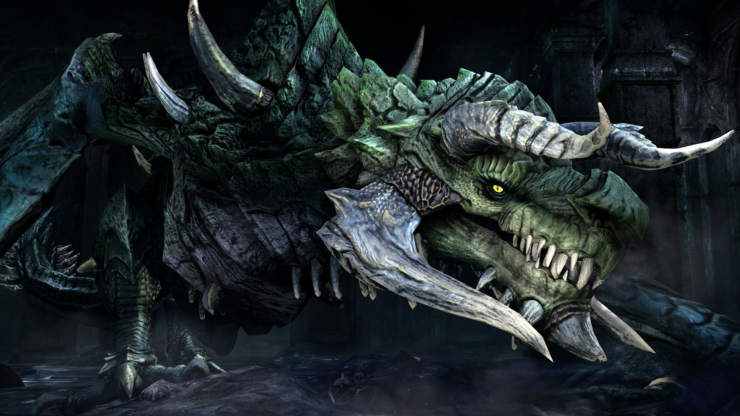 We’ve embedded that below, too.